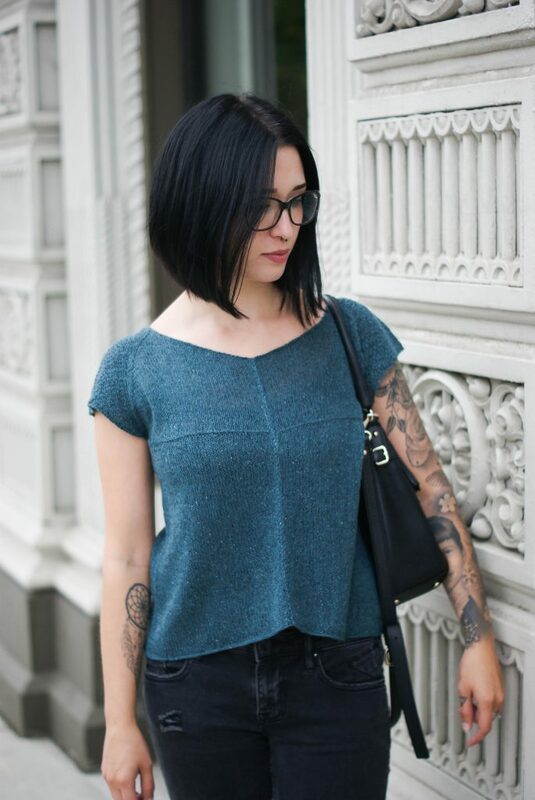 Elegant tee with modern details. 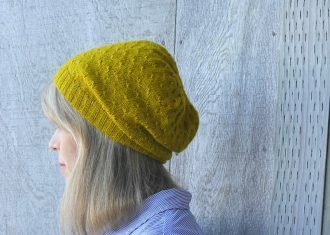 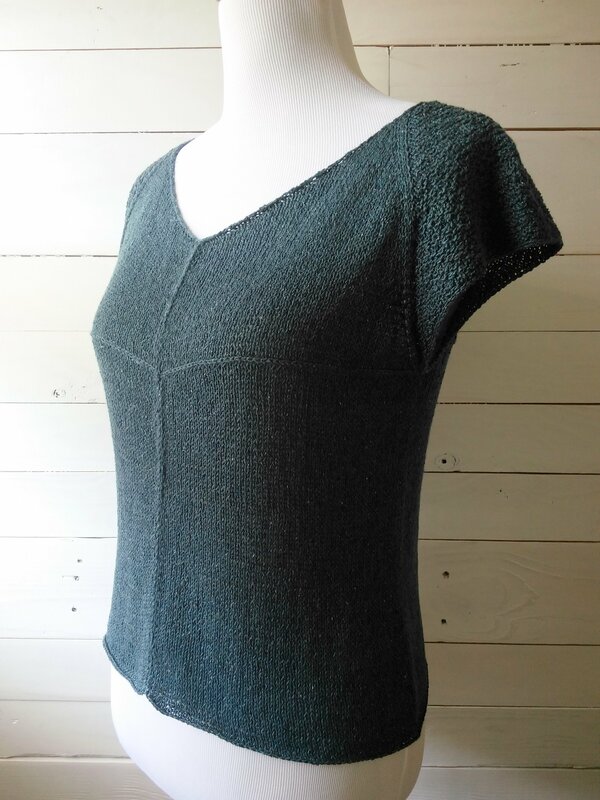 Eavesdrop is knit top-down in one piece with raglan cap-sleeve shaping and a texture of sequence knitting on the back and sleeves with a defining horizontal stitch “seam” to delineate the transition between sequence and stockinette. 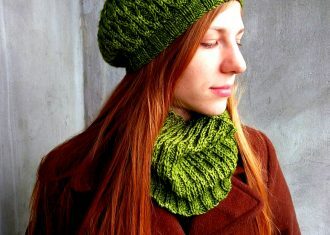 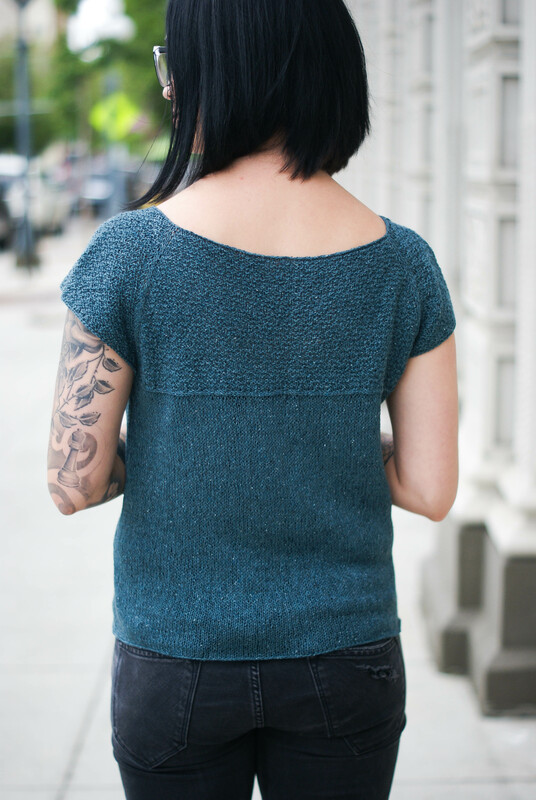 The garment is knit flat and seamed along the front at the very end. 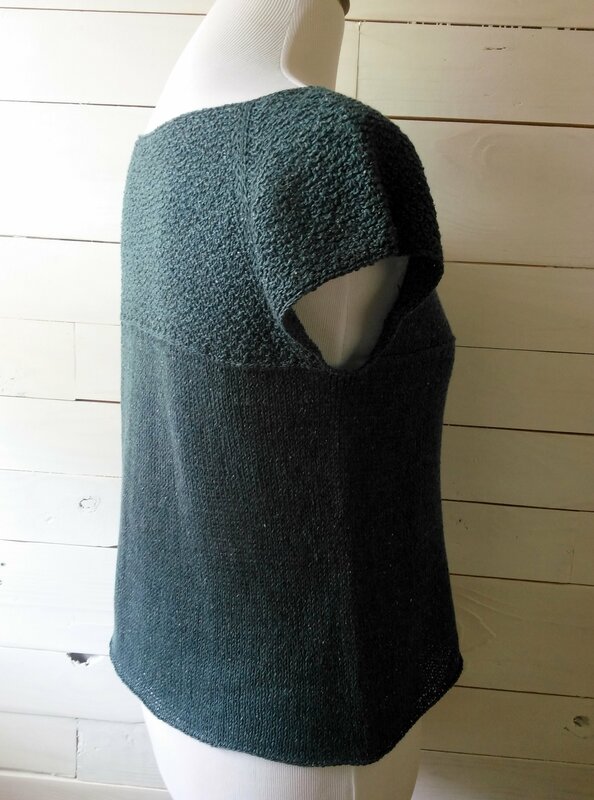 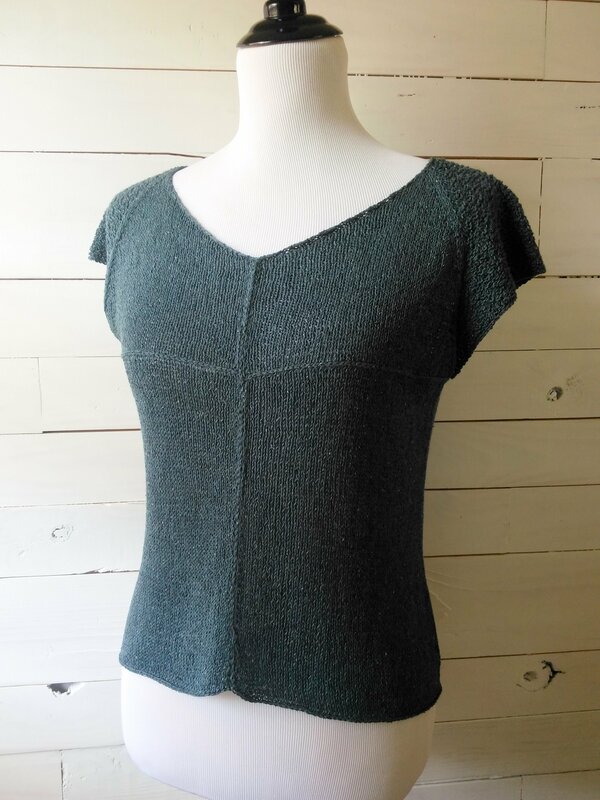 If knit in recommended yarn, the tee will have elegant drape and the sequences will relax into a beautiful pebble-like texture with blocking.